Omega extended their Speedmaster Dark Side of the Moon range at Baselworld 2015. 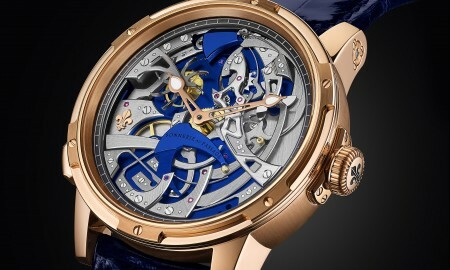 The extension collection will consist of four new timepieces. 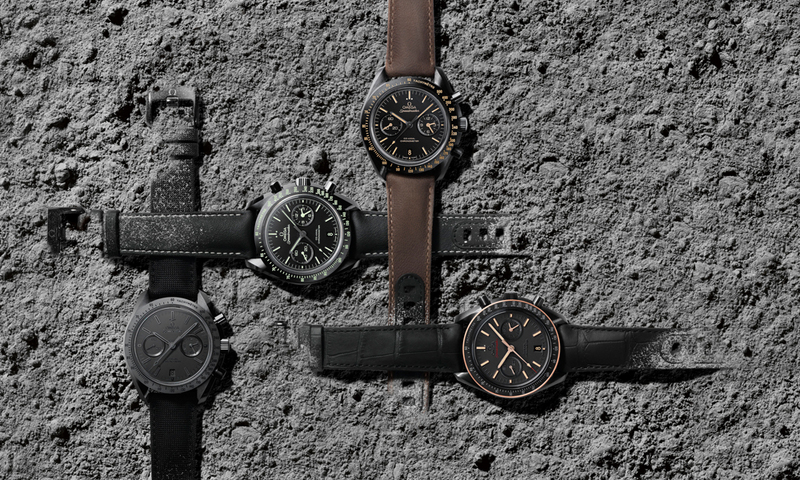 The Speedmaster Dark Side of the Moon is available in “Black Black”, “Sedna Black”, “Pitch Black”, and “Vintage Black”. Each, inspired by the surface of the lunar planet. Its 44.25 mm diameter case houses an Omega Co-Axial calibre 9300 movement, the very same as the recently-announced Speedmaster ’57. 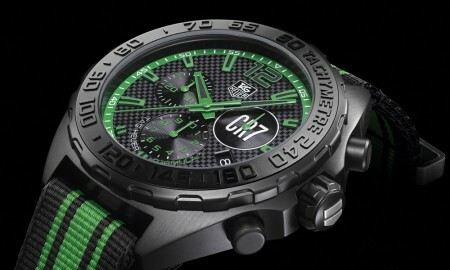 The officially certified chronometer boasts a minimum power reserve of 60 hours. The Dark of the Moon range pays homage to the Apollo 8 astronauts and the twelve human beings who’ve stepped foot on the surface of the Moon. It’s a tribute to our fascination with the celestial body – a memento of history that can be worn on your arm. The black dial is surrounded by a brushed ceramic bezel that features a tachymeter scale and is coated with Super-LumiNova. 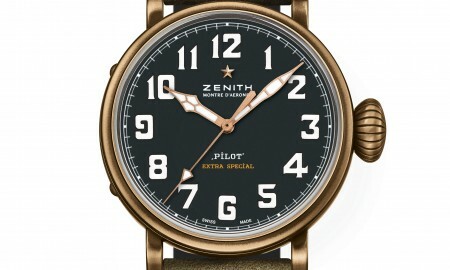 Each timepiece is supplied with a leather or fabric strap. In addition, Omega has announced that it will release a Limited Edition James Bond-themed Seamaster Aqua Terra 150M. The Omega Speedmaster Dark Side of the Moon range is water resistant up to a pressure of 5 bar, or 50 meters / 176 feet.